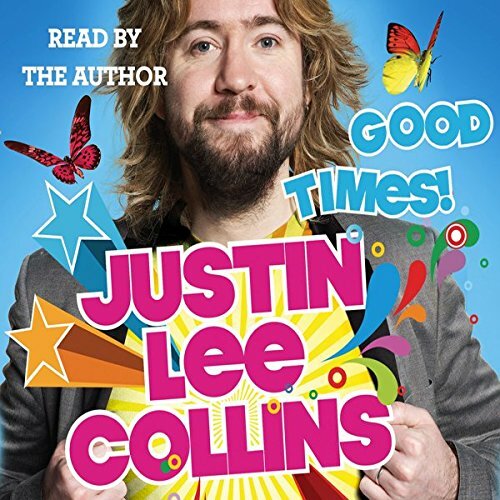 Showing results by narrator "Justin Lee Collins"
He street jams in spandex and wrestles in lycra. He's been a magician, a ventriloquist and a clown. He's hugged some of the biggest stars in the world, and pretty much anyone else who's crossed his path. He mucks about, wears silly costumes and manhandles his friend Alan Carr on national TV on a weekly basis. And people have literally paid him to do all this. Good times!